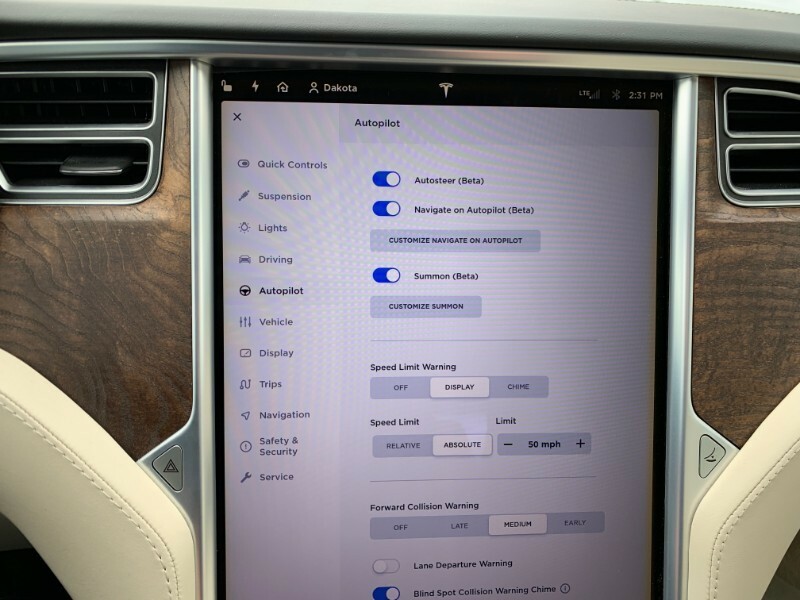 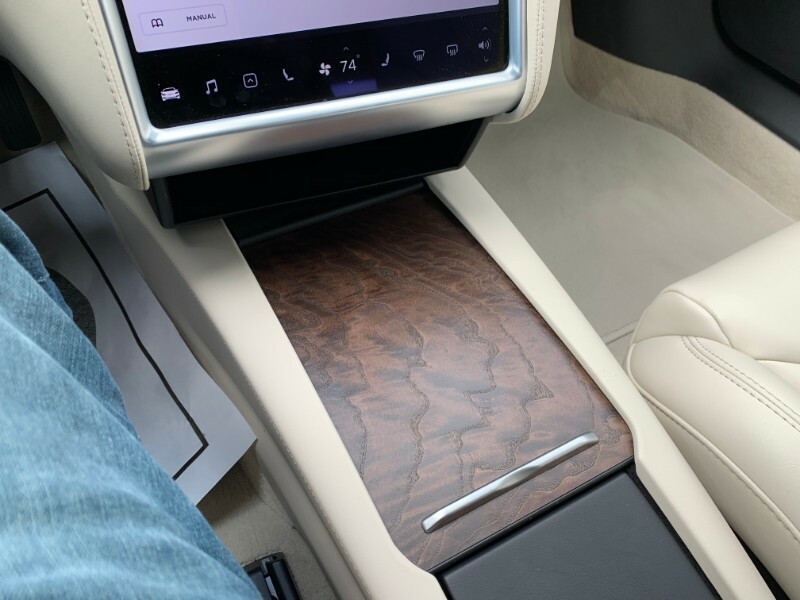 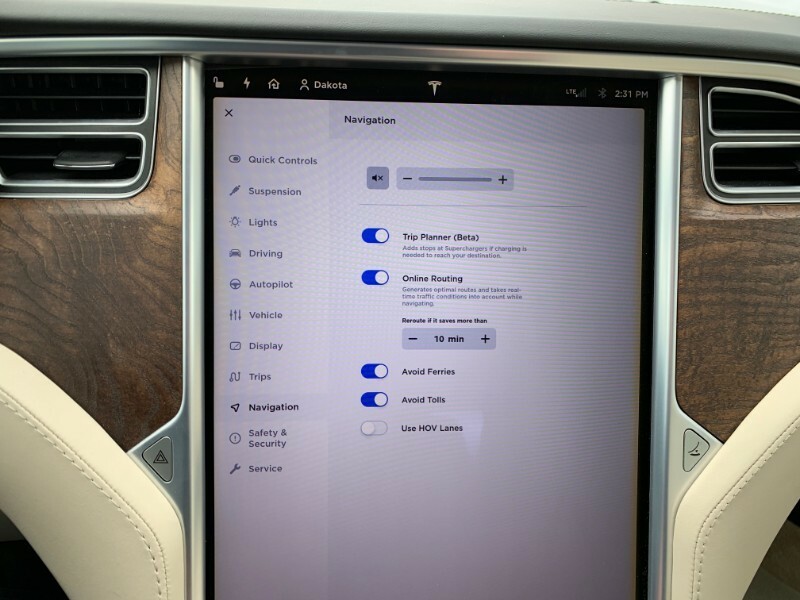 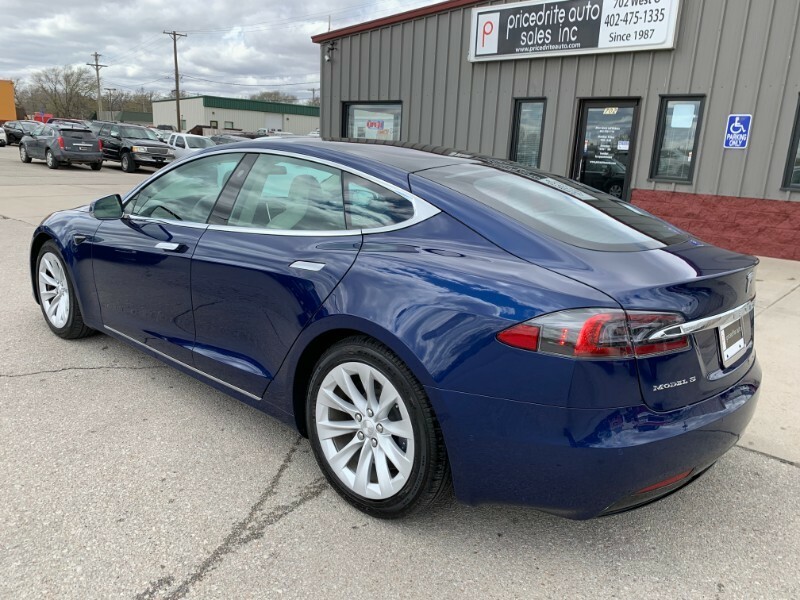 Beautiful Blue Metallic,Enhanced Autopilot,Premium Pkg,Nice! 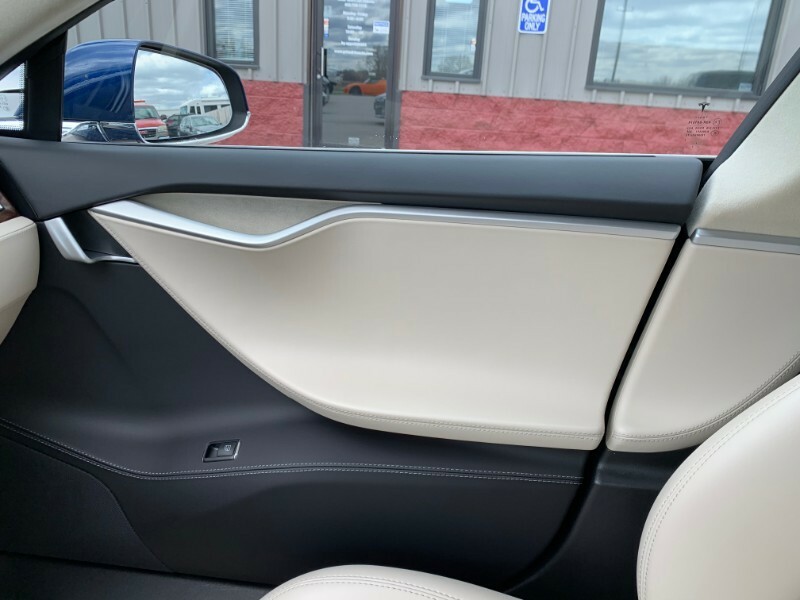 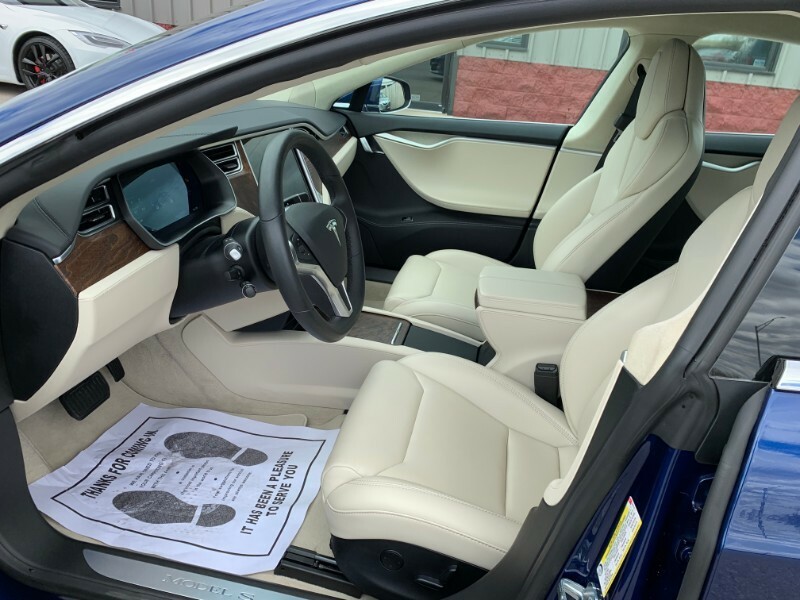 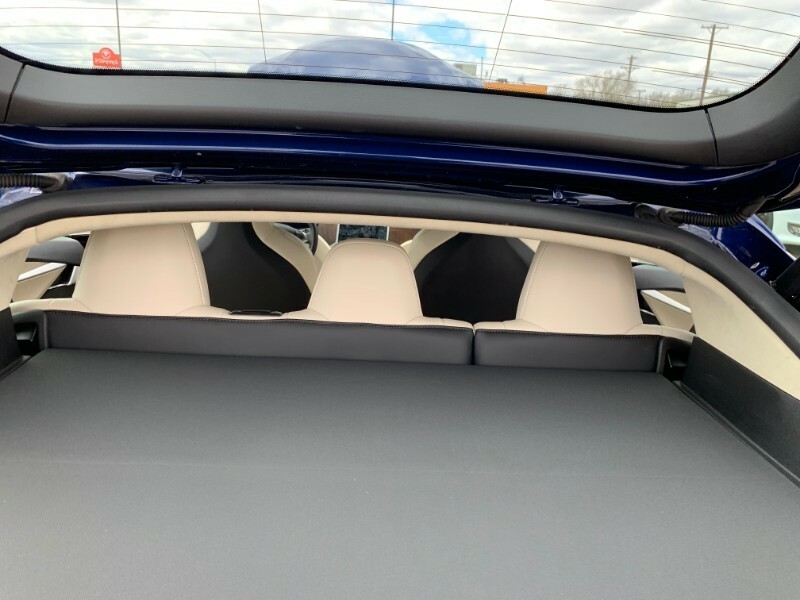 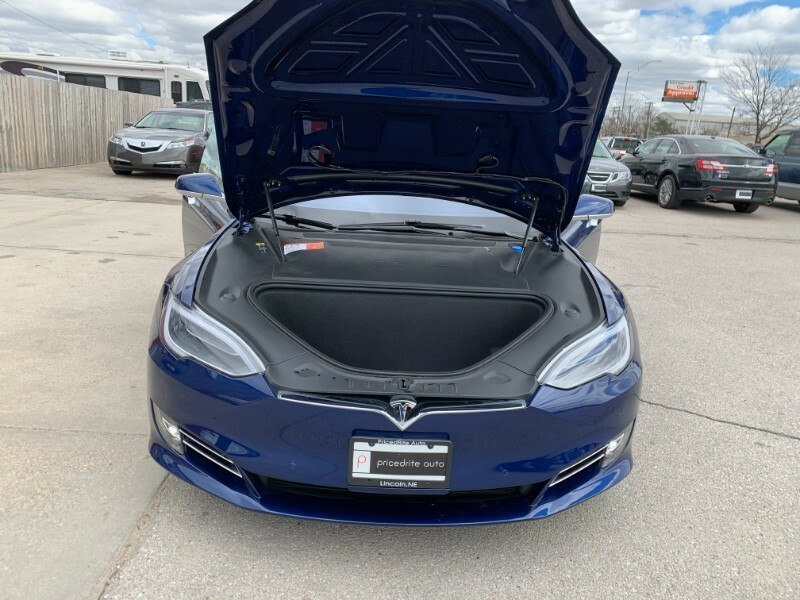 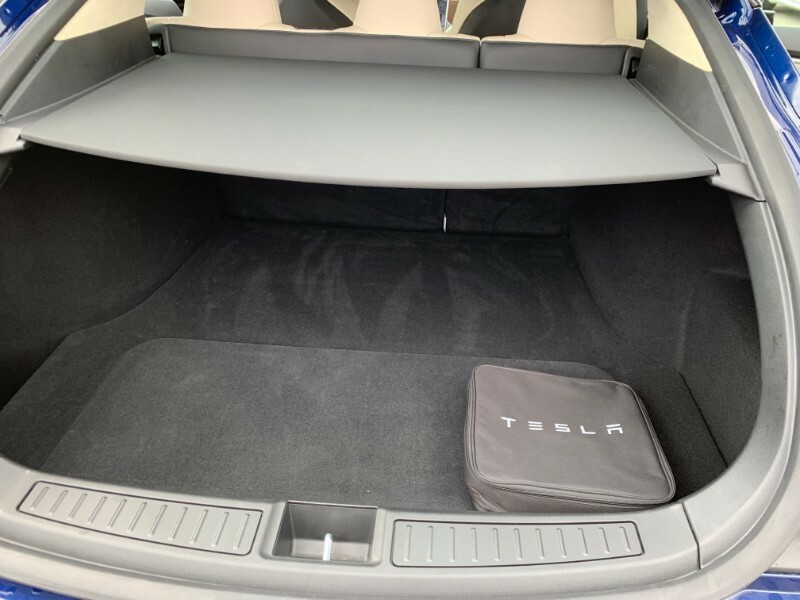 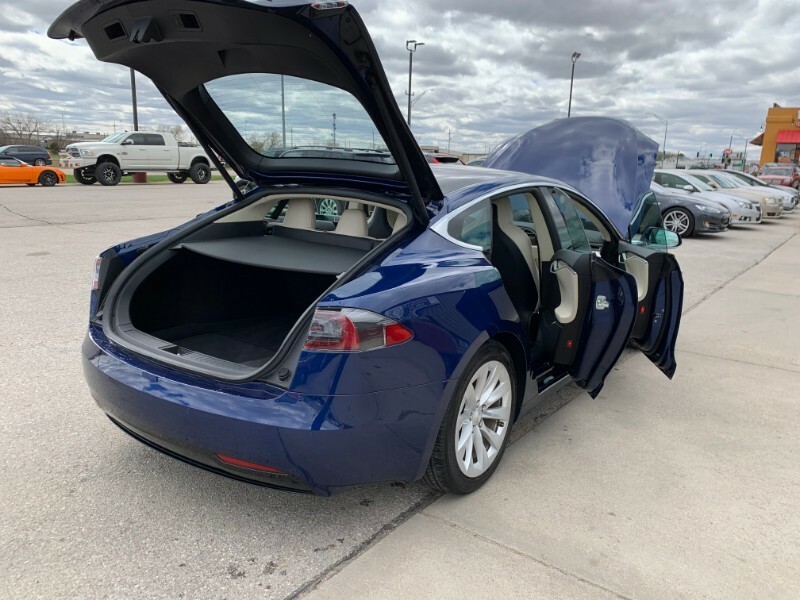 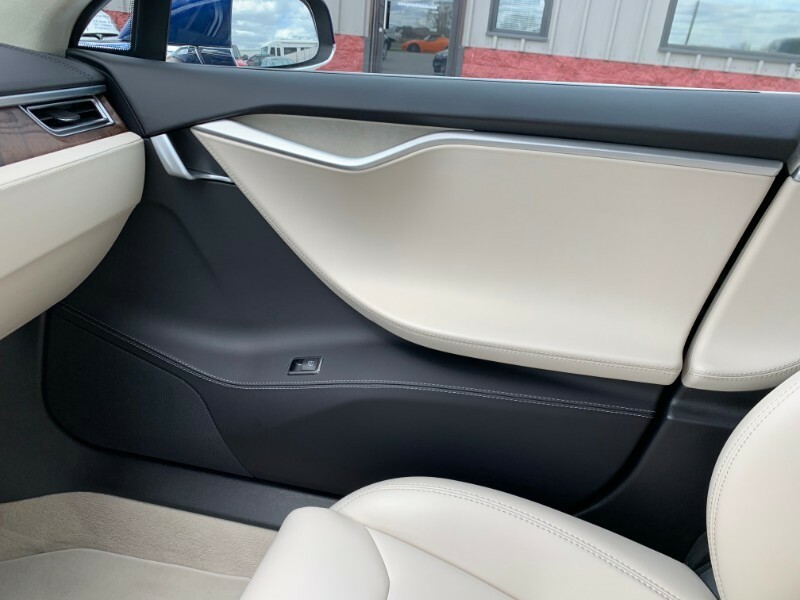 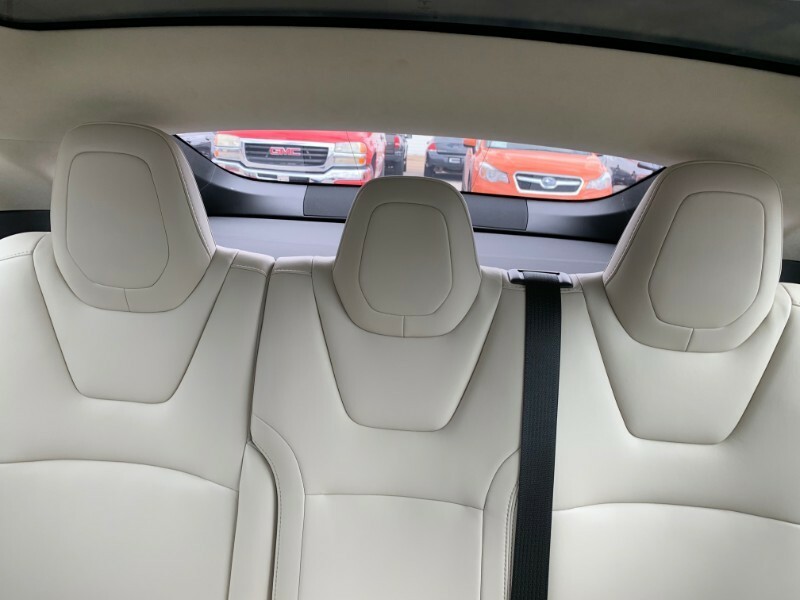 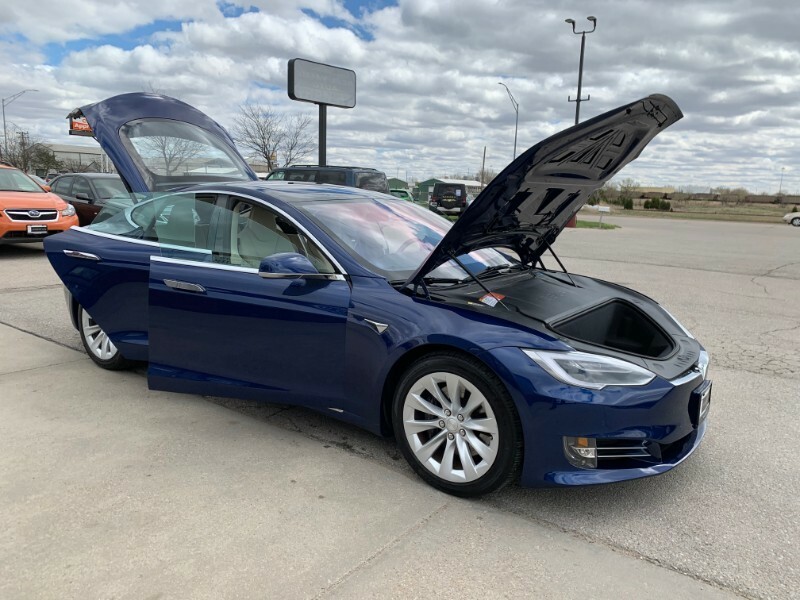 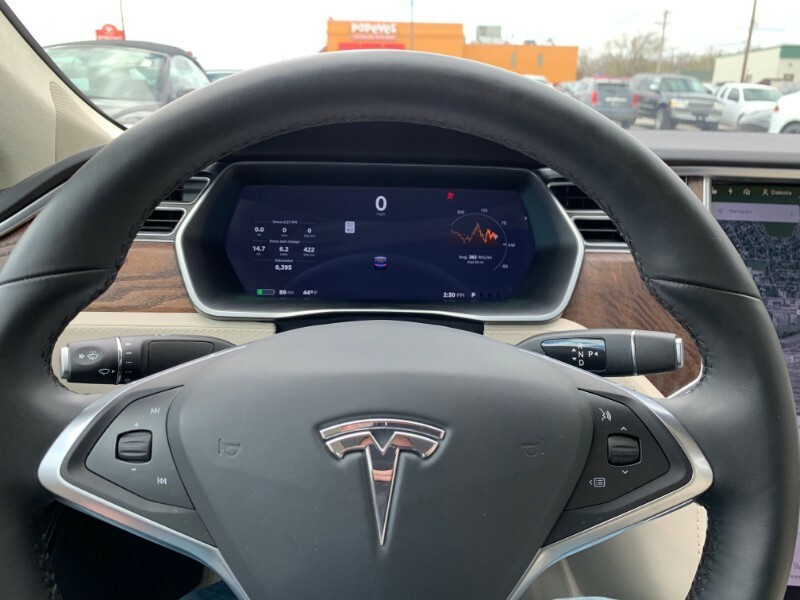 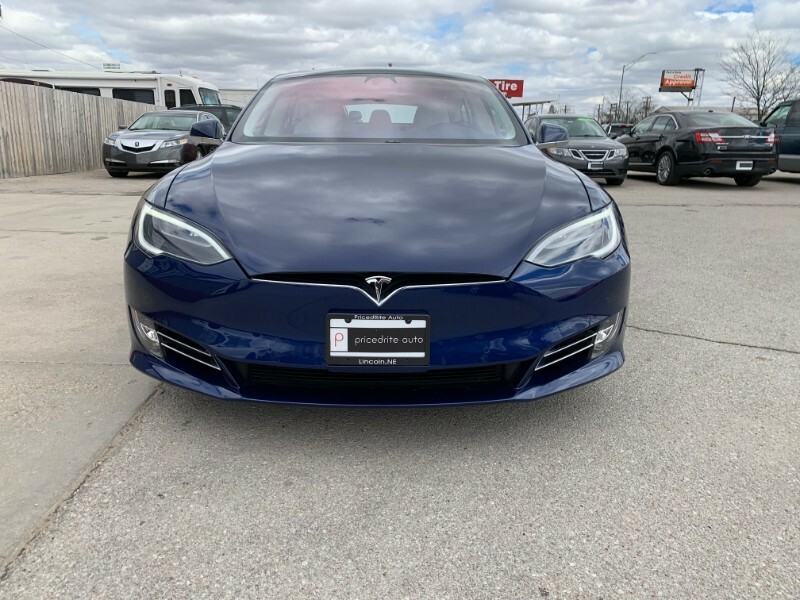 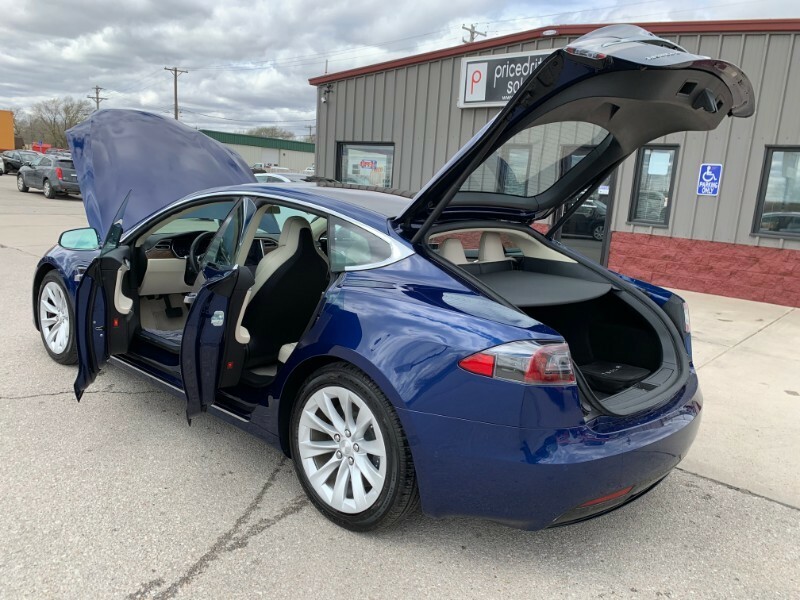 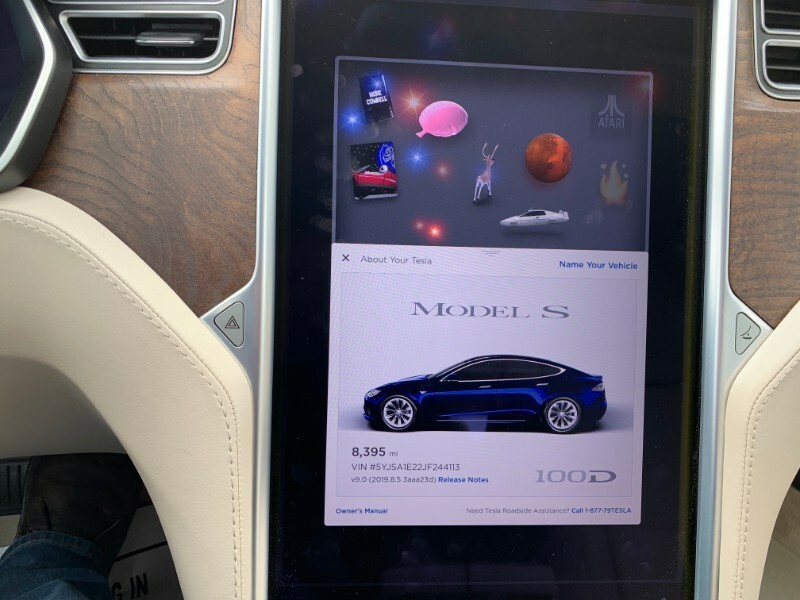 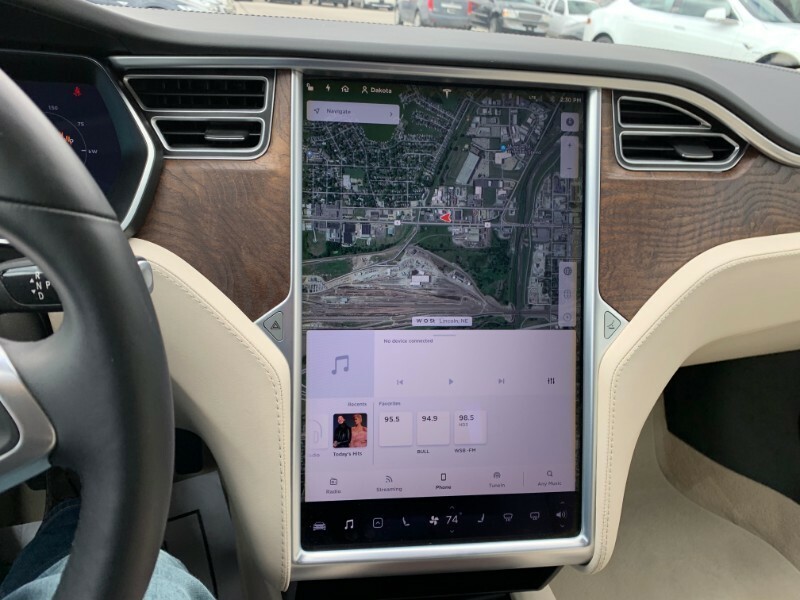 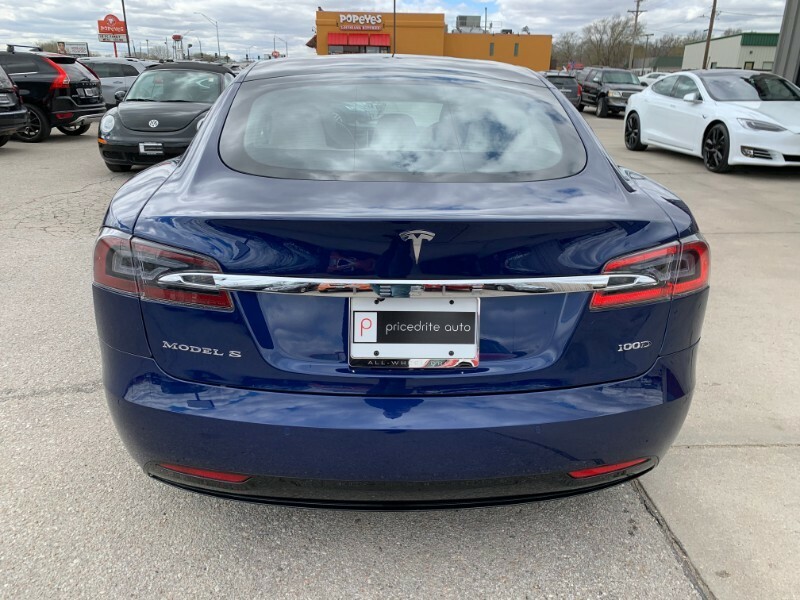 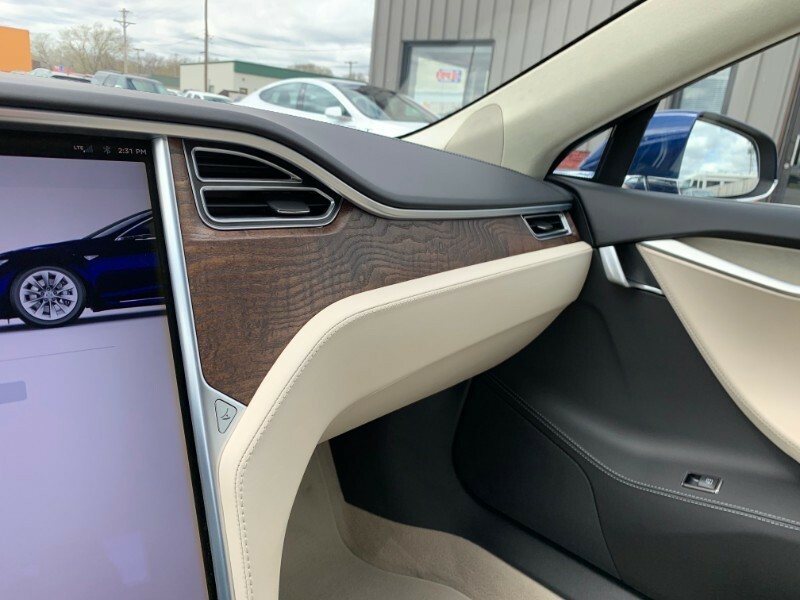 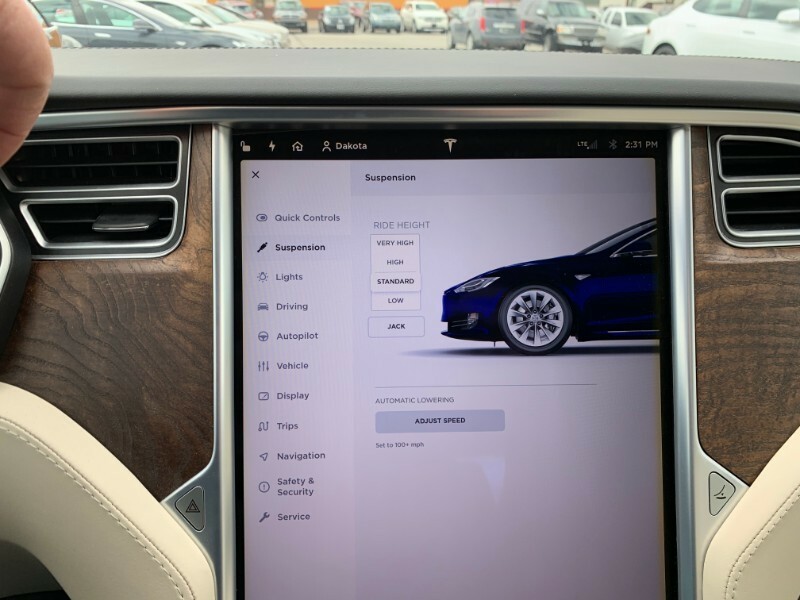 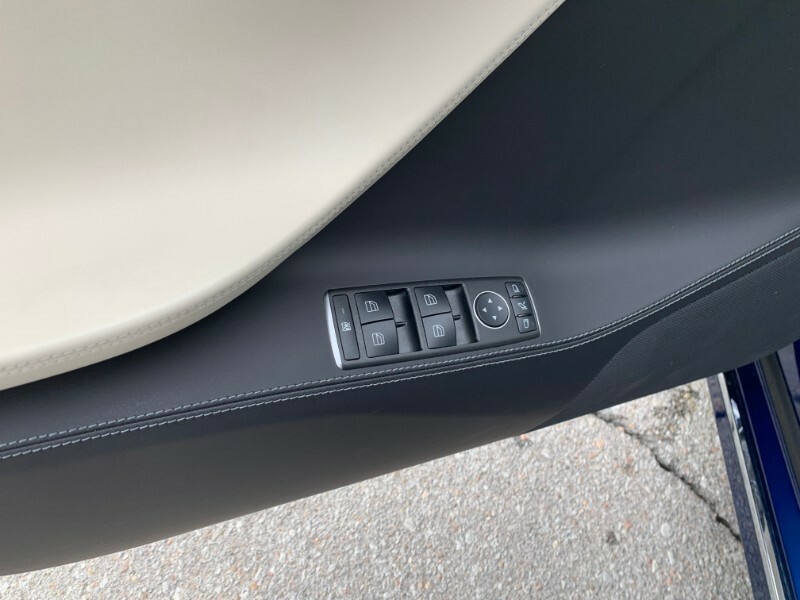 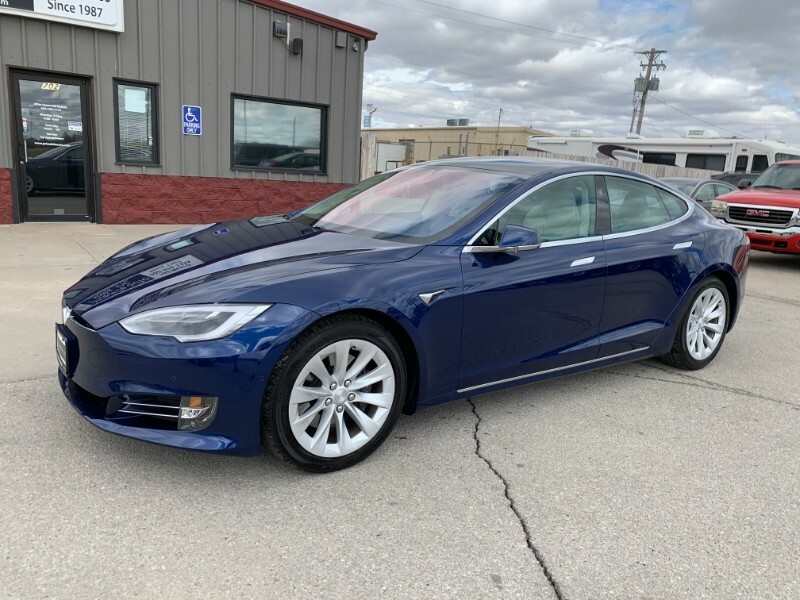 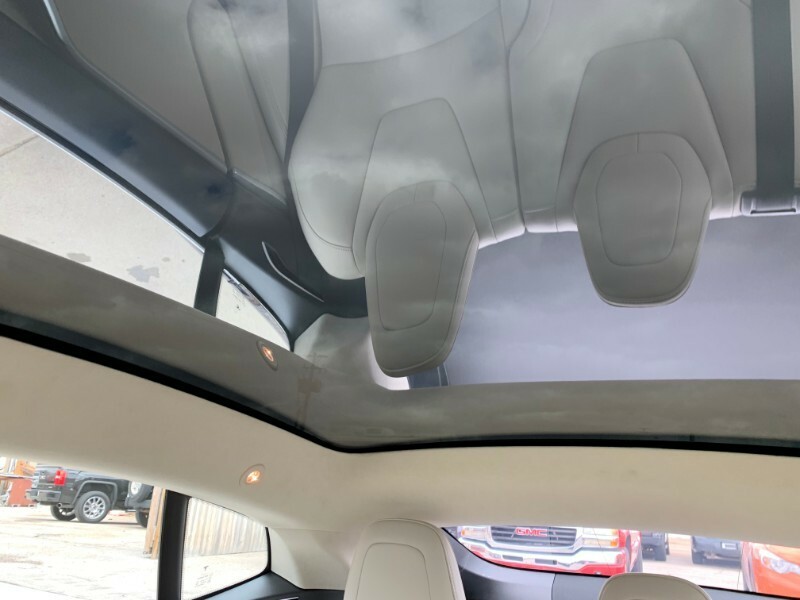 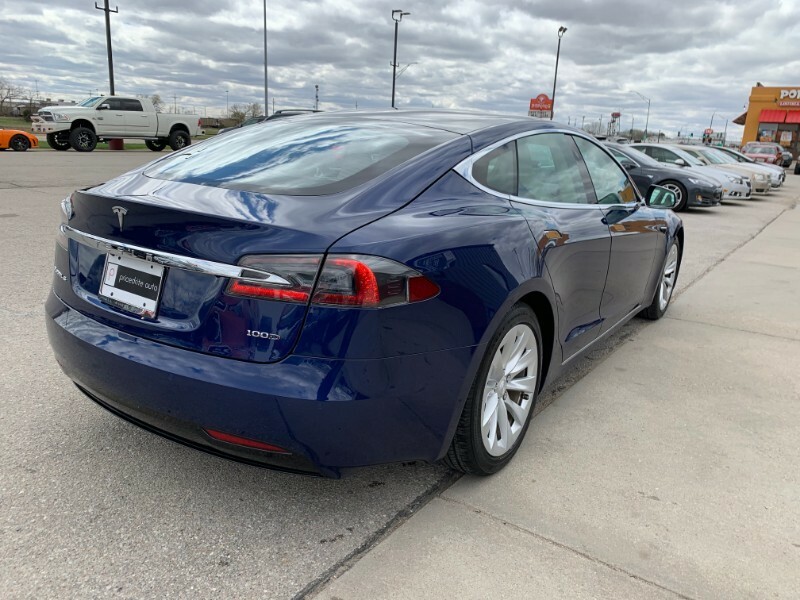 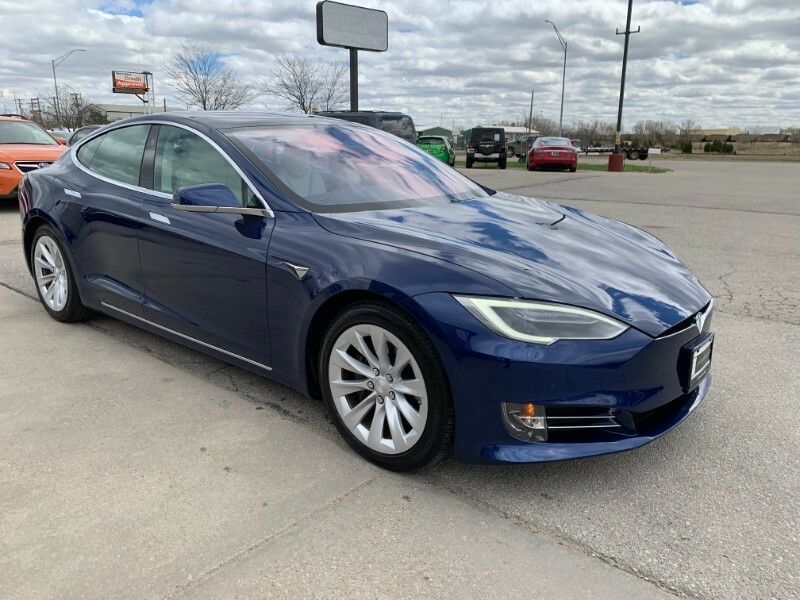 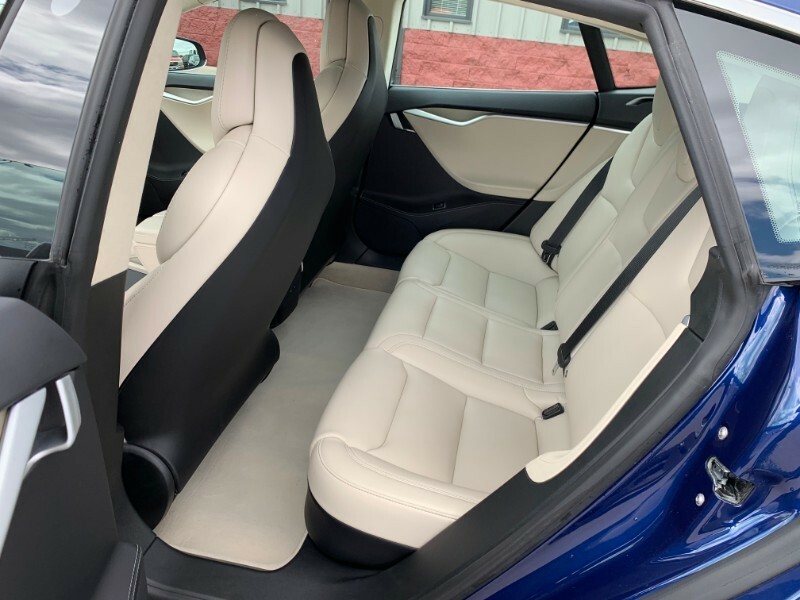 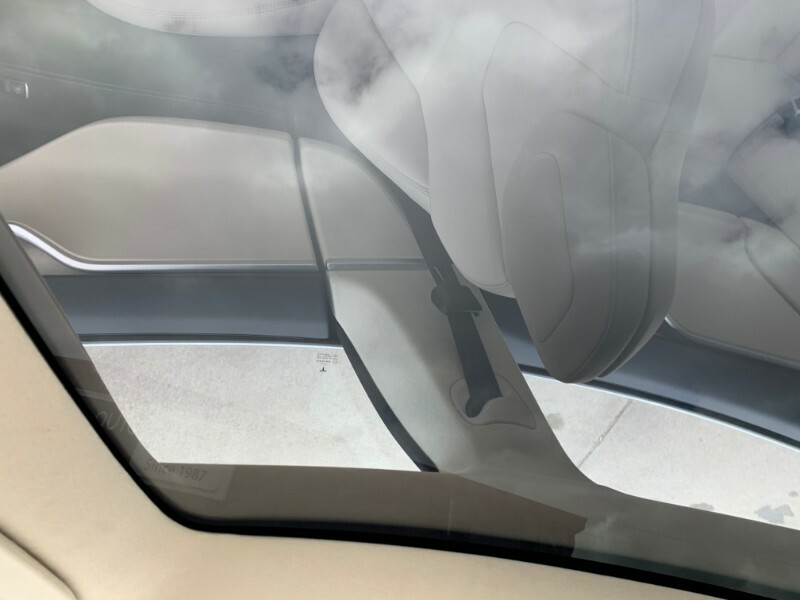 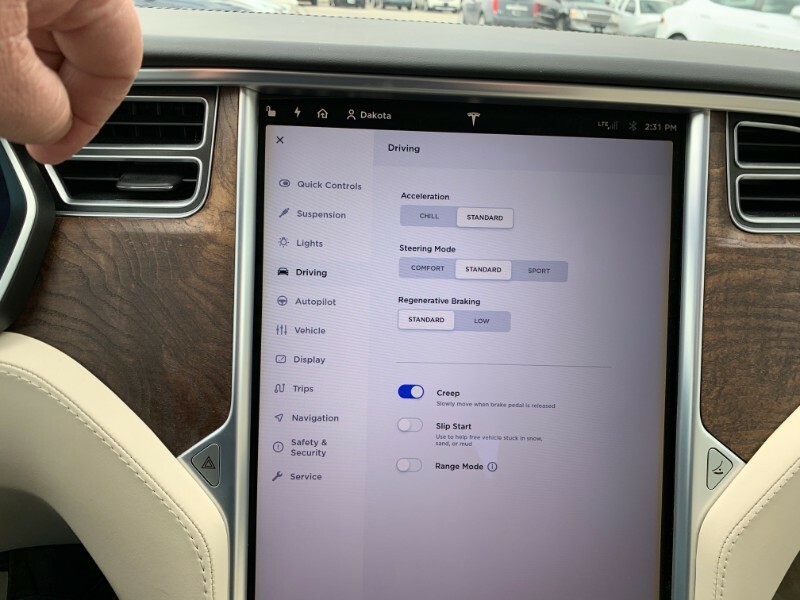 Thank you for looking @ our Tesla Model S 100D, This beautiful blue metallic sedan comes nicely equipped with All wheels Drive, 315 Mile electric range, Glass Roof, Cream premium interior, Enhanced autopilot, Premium Upgrades pkg, Premium sound, smart air suspension and SubZero weather pkg! 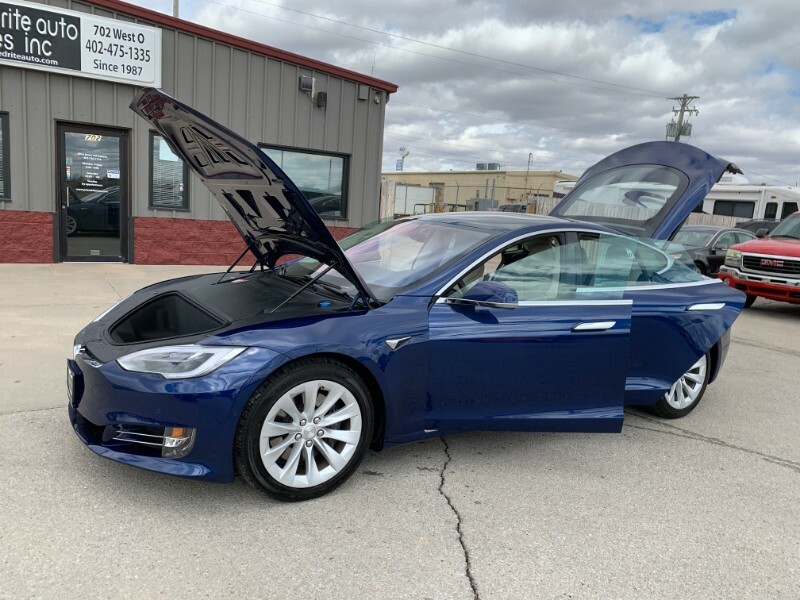 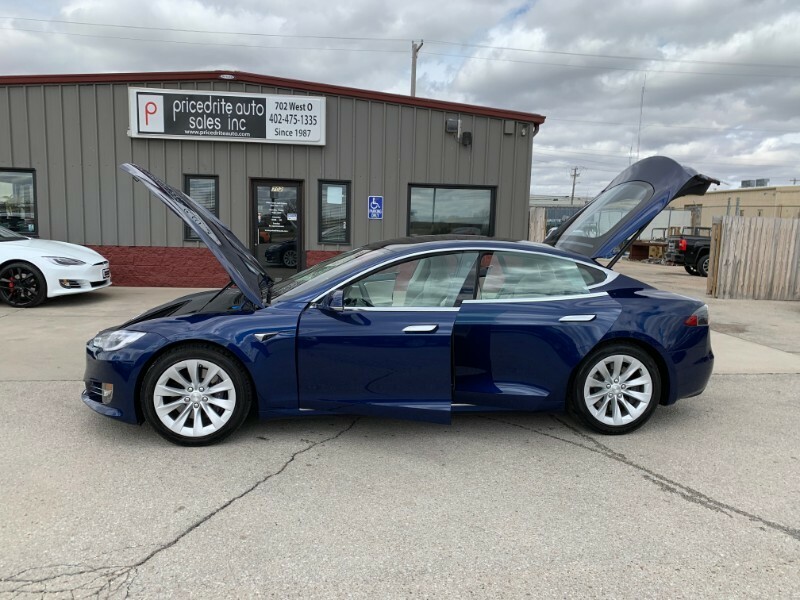 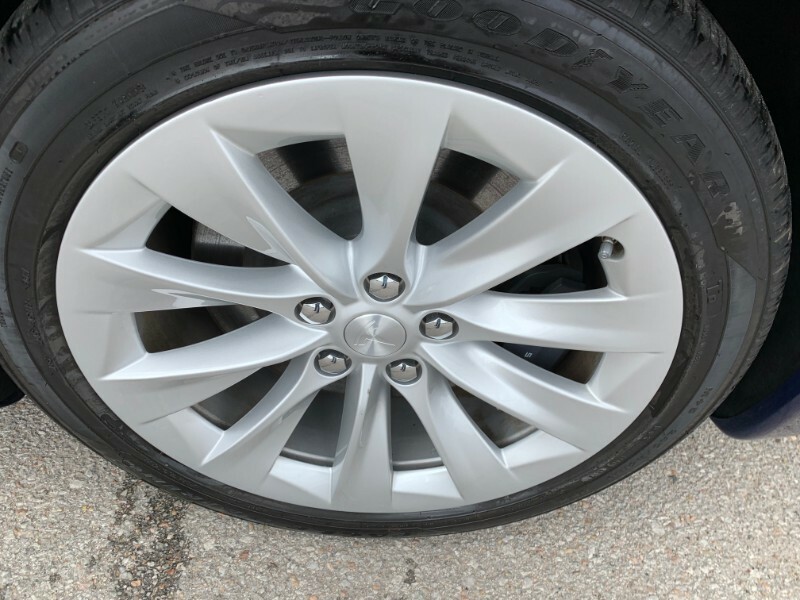 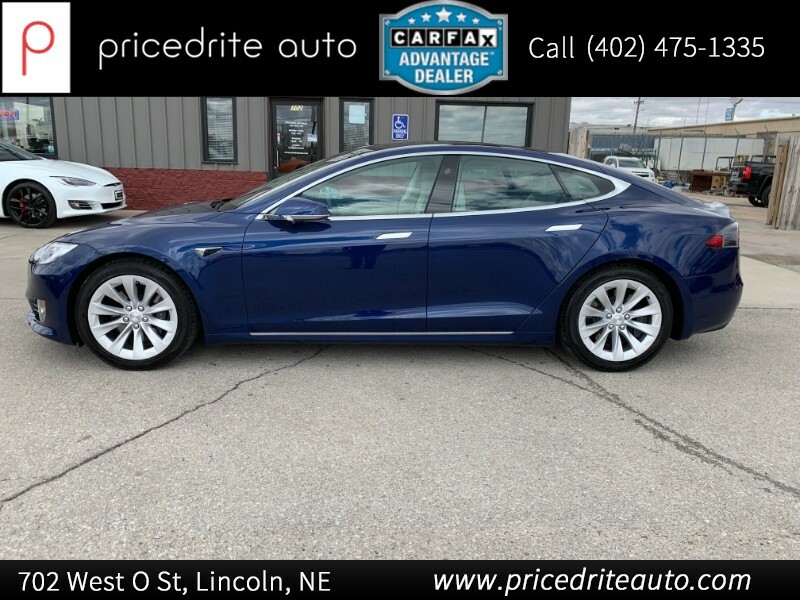 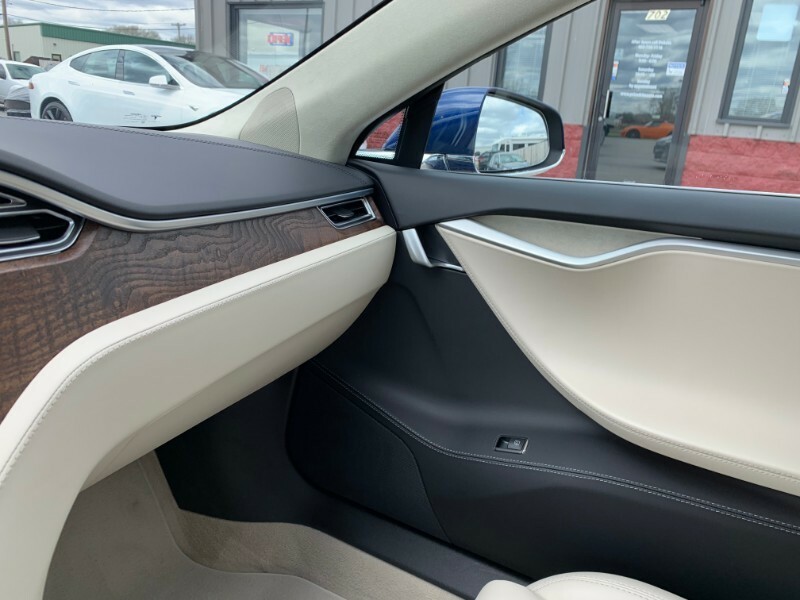 fantastic price, Any questions please call or Text me, My name is Dakota I am our resident Tesla nerd, 402-730-1116, Thanks for looking!